Brian has been moving and delivering furniture for over 25 years. Annette started learning about the business 15 years ago when fate brought the two of them together. 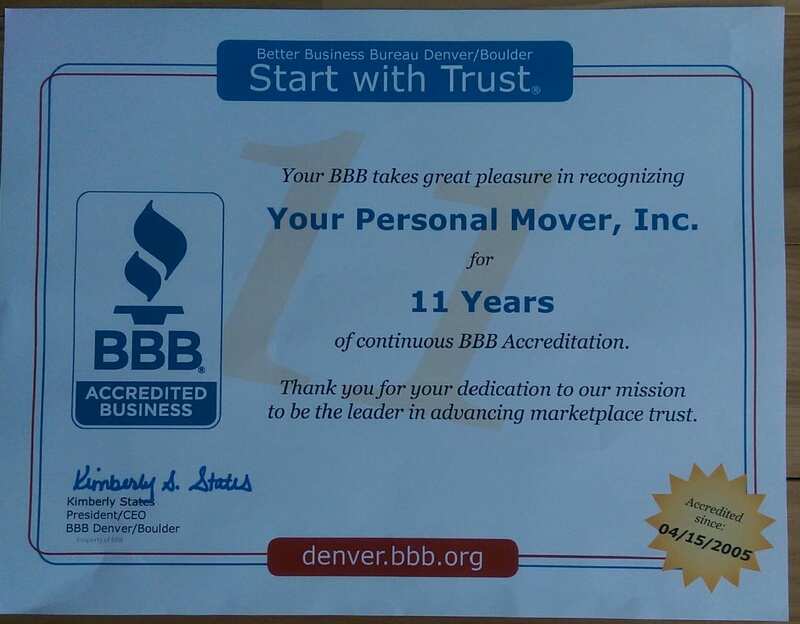 About 15 years ago they decided to take the plunge and started Your Personal Mover, Inc. Ever since, they have been working hard to insure their customers are completely satisfied with their moving experience.